Looking to travel South Africa? It’s an amazing country that has faced many challenges throughout its existence. It is a country full of rich cultural and ethnic diversity that has overcome massive obstacles to strive to reach unity as a single nation that celebrates this diversity. South Africa has overcome colonialism, slave trade, the Cold War, and the horrors of Apartheid. In doing so, South Africa has many things to celebrate: including its rich diversity, 20th year of Democracy and arts & culture. 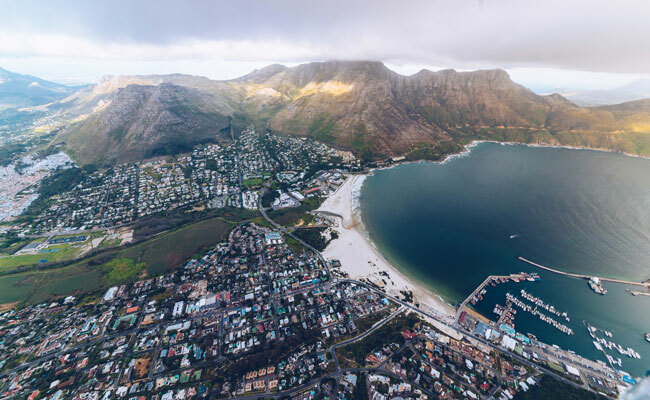 If you’re wondering where the best places to travel South Africa are, we’ve got you covered. Our favorite, as well as Africa’s largest and most famous safari destination is Kruger National Park. 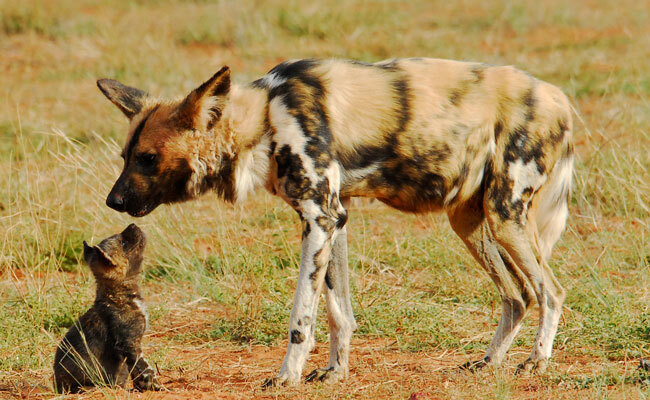 Home to Africa’s Big 5, as well as the endangered African Wild Dog, loads of other species and birds, you’ll find yourself in awe of the wildlife. South Africa is a great family destination. 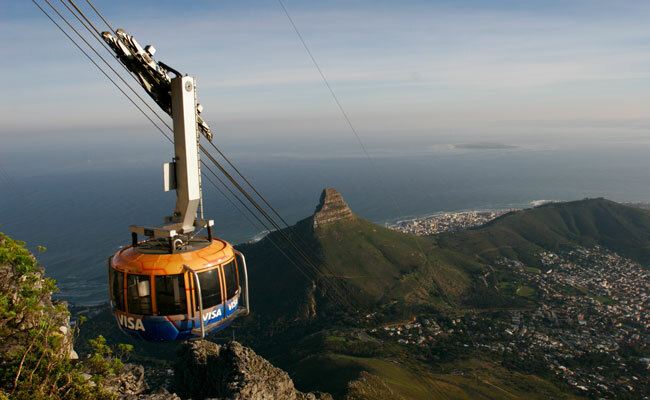 On a South Africa family adventure you’ll have the opportunity to explore on guided safaris at the Madikwe Game Reserve, ride the Cable Car to the top of Table Mountain, and explore the seaside villages along the Cape Peninsula. Learn more about family travel South Africa here. 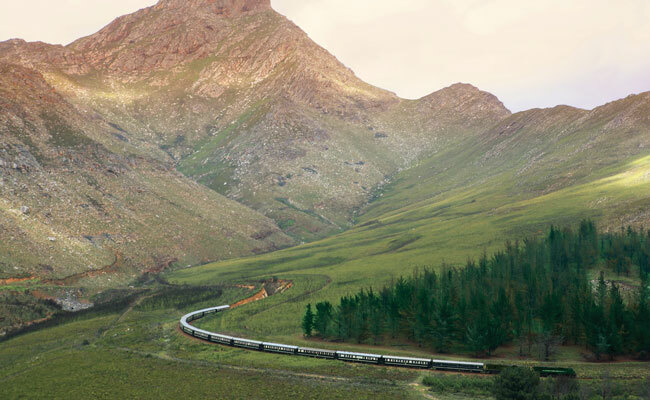 Another great and unique way to explore South Africa is by train! This ultimate rail expedition brings you on a journey through South Africa, Botswana, Zimbabwe, Zambia and Tanzania, all in the lavish comfort of a Rovos Rail train. Read more about our escorted train journey here. Ready to begin planning you own trip to South Africa? Browse our custom South Africa travel packages, or give us a call at 888-367-0933 to start planning the adventure of a lifetime!